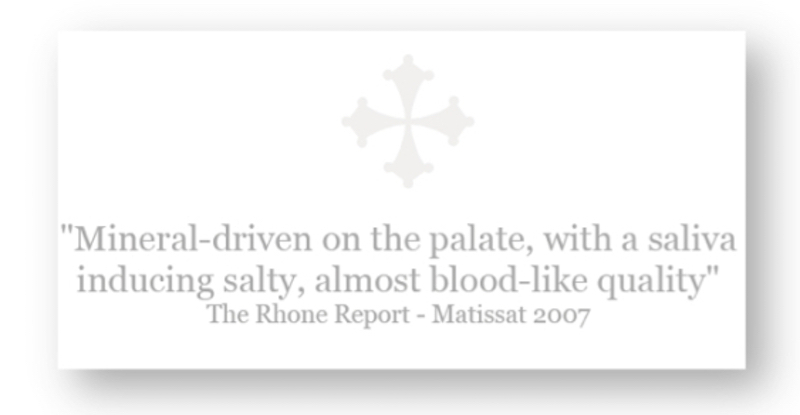 Rifling through The Rhone Report’s latest issue. Lots of wonderful notes from the Northern Rhône (Côte-Rôtie, Hermitage, St. Joseph, Cornas, Condrieu) from producers such as Jean-Louis Chave, Chapoutier, Guigal, Jaboulet, Georges Vernay, Auguste Clape, amongst many others, to peruse. In a huge issue that also covers the Southern Rhône, South of France, Spain and much more, the La Pèira 2010 garnered some of the top marks among reviewed French releases. 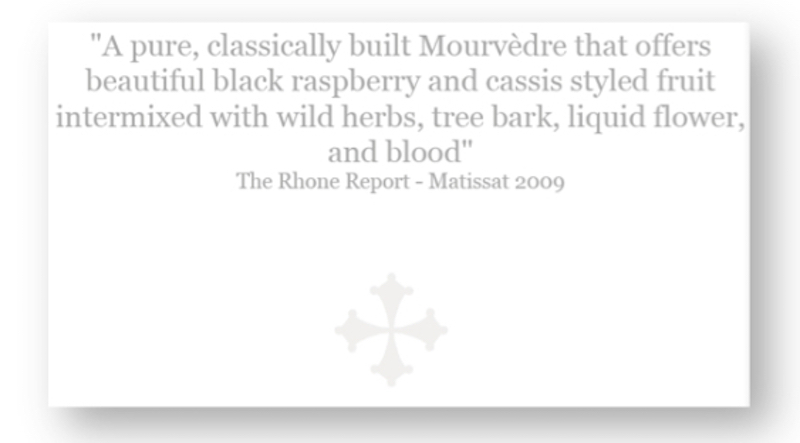 Copyright © 2013 The Rhone Report Jeb Dunnuck. 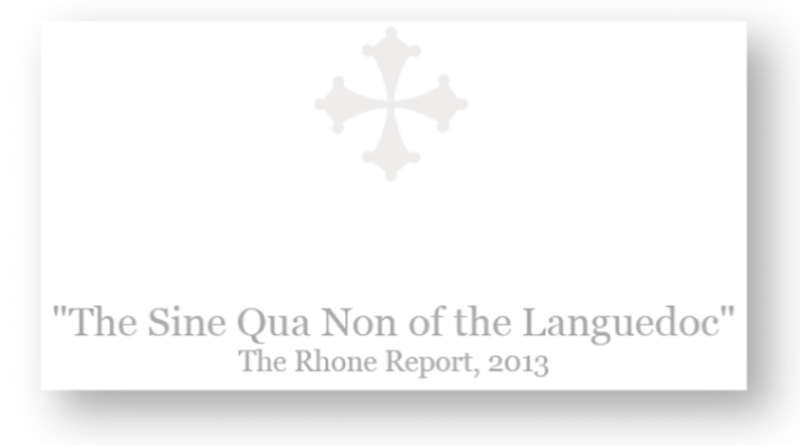 The Rhone Report is Jeb Dunnuck’s quarterly newsletter covering the wines and grapes of the Rhône Valley and elsewhere. 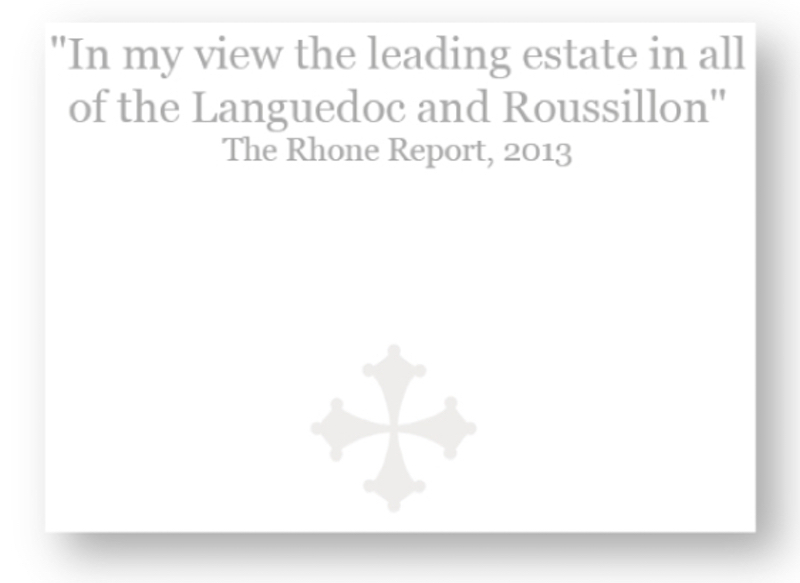 The full report is extensive in both its coverage of regions and producers. Just even proofreading this issue must have been a large task.